What do you want a bow-tie ending to look like for you? said my therapist. We were talking about the memoir I restarted this week. I struggle with what the take-away should be. Surely it’s not a neatly wrapped bow-tie ending. My moods still cycle. I’m not stable. I still end up in the hospital. 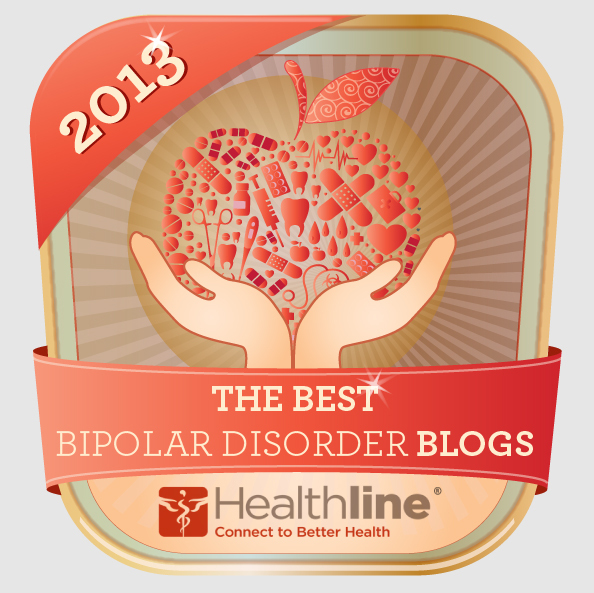 Bipolar still defines my activities. So in the book, what’s the message I have? I decided the take-away is living with bipolar. My story is not nice and pretty. 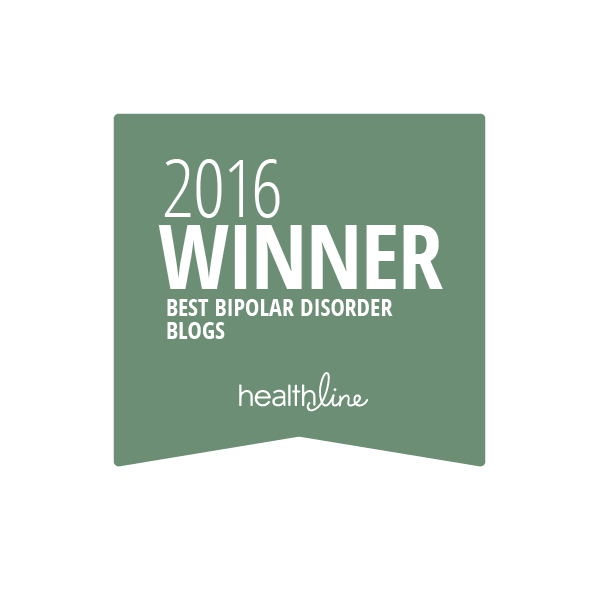 I thought I had an original story from the other bipolar memoirs that are out there because mine is not a neat and tidy ending. I originally thought Acceptance of Bipolar in My Life might be the ending, but I revisit acceptance regularly, as I am again this summer. Acceptance is not the end game. In real life I don’t think I’d settle for Acceptance of Bipolar in My Life either. That was my gut instinct when my therapist asked. I immediately dismissed the thought however. I want a cure. Or remission. Or years of a stable mood. I want meaningful, compassionate work (paid or volunteer) that gives me a reason to get up in the morning. I want to make a difference in the world. I want to love animals and nature. I want to have friends to enjoy life with. I want to travel. Accepting bipolar won’t make these possible. A cure, remission or years of a stable mood just might make all of these more possible. So, should I answer the question at the beginning of this post with “a stable mood”? Or is there something more within my power out there? My therapist wants there to be some goal we could work toward. I’m not sure a stable mood is something that is within my power. I can’t find anywhere to volunteer that floats my boat, so to speak. One I’m still waiting for the background check. The rest? Who knows. I RSVP’d to another postcard-writing event for one of the political candidates I’m supporting. I have a blood drive to attend next weekend. Not a whole lot to do except Wait, and Self-Improvement. So I’m basically a Lady of Leisure right now. I read. I watch HBO shows I’ve recorded or funny late night shows the day after they aired. I watch streaming shows like Orange Is the New Black’s new season. I read a lot more. I exercise. I go to spiritual direction, NAMI, and my therapist. Oh, and I have no money to spend, so it’s not like I’m at Starbucks (my ONLY local coffee place in 15 miles, WTF Texas!) or going shopping or ordering up meals from GrubHub to try some new places. I guess I’m taking care of bipolar by self-improvement? The days run together though. I try to get outside the house everyday, but a day like today is a fail. I watched shows and read all day, except for the hour I exercised and took a shower. Oh, boy! The highlight of my day tomorrow is the color and cut at my new salon – waaaay cheaper than my last salon. I suppose that would be the highlight for most women though. Getting a fresh ‘do is always good self-care. I would have thought spending my time in meaningful pursuits was a better way to use my time as a disabled person than simply doing things for myself. My mood is stable again, thank goodness! It would be a good time to make the world a better place, I thought. Instead I’m stymied in that department. So I’m stuck with leisure, and I’m making the best of it by exercising my brain with challenging subjects to read – nonfiction and controversial-contemporary fiction. And appointments that give insight to my current struggles. I’m trying not to be bored – another reason to volunteer. But good grief! Without money to spend, I’m not liking the lady of leisure lifestyle very much. And even with money, how could I be so selfish as to spend so much on me? I’m a little ashamed that I have so much free time and not a lot worthwhile to say I did with the time. I know I can’t hold a job. I’ve tried. I’ve tried to hold volunteer jobs and failed miserably too. It’s hard when my moods have been so variable and hospitalizations have been so frequent. I hate calling in to say I can’t be there just because of a mental health reason that crops up more than a cold or flu might. How I spend my time troubles me. That so much depends on my mood troubles me more.